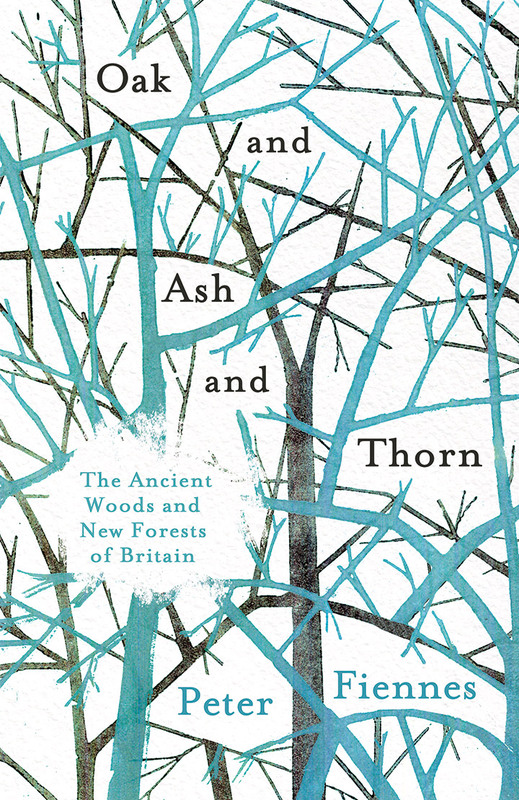 Back by popular demand, Peter Fiennes celebrates the beauty and mystery of our woodland. Join him on Wimbledon Common as he explores the British people’s deep love of the woods, which have inspired countless myths, stories and poems over the centuries. He’ll examine present issues of ownership, conservation, power and property.